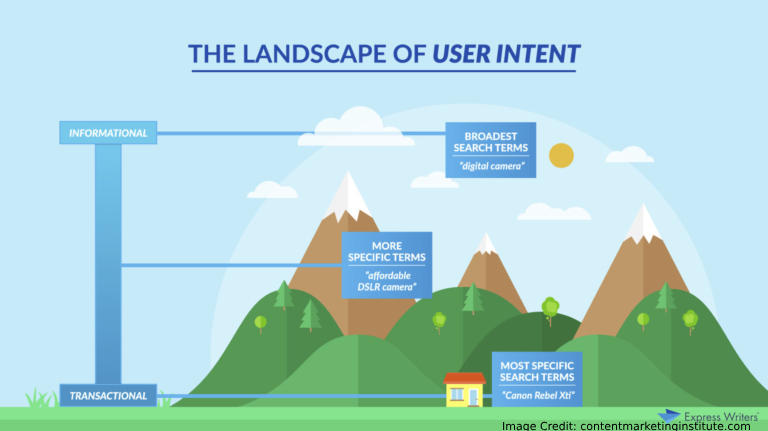 How are User Intent and Hyperlocal Searches Influencing SEO? How frequently do you come across bustling businesses that do not have websites? Almost all brands have an online presence to remain easily reachable at all times. Even popular departmental stores have e-commerce sites that allow item booking and home delivery. Pizza places and franchises like Pizza Hut have dedicated sites that represent multiple storefronts in a locality. 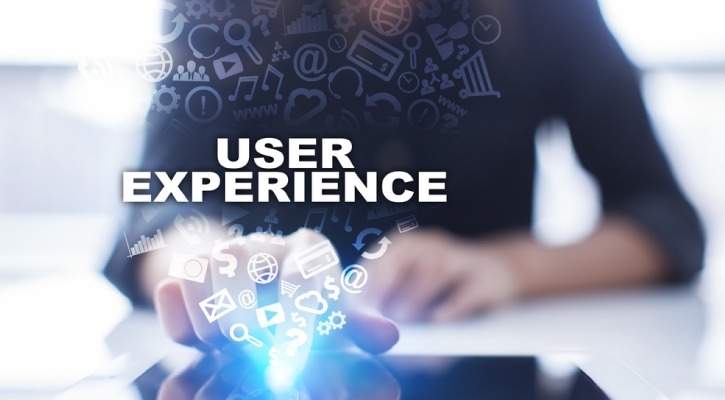 There are several types of business sites, but they share a common factor – the user intent. People searching for brands and products are mostly looking to browse and buy. Therefore, the search optimization goal of almost all e-commerce sites has to include user intent. Earlier, local people in business were content by sharing their business name, address and phone number (NAP) on Google Maps and Google My Business. Now, it is no longer enough. When a person searches for falafel or sushi during lunchtime, it is just not enough if Google shows a list of all sushi places in Philadelphia. The search result needs several points of modification depending on the person who’s searching, his or her exact location and their search preference depending on their regular search trends. That has created a dynamic shift in the marketing world. 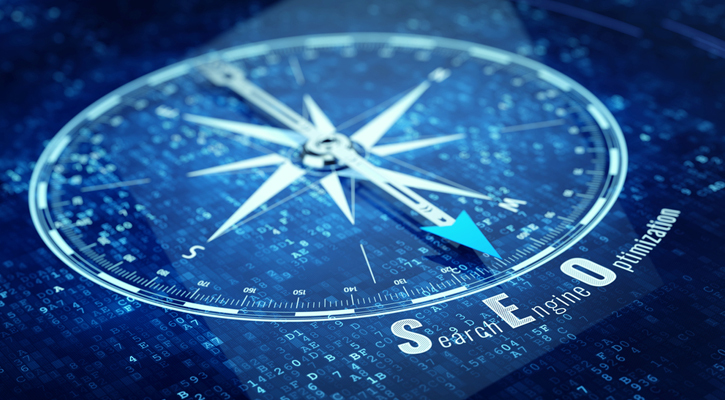 More companies are now paying attention to the intent and interests of their potential customers rather than investing their SEO budget on demographics-dependent strategies. How have Search Trends Evolved Over the Years? Initially, Google was a search engine that fed the inquisitiveness of the human mind. Queries like “How big is the Sun?” or “How many people have gone to the moon?” were more common ten years ago than they are today. In 2018, the search intent is more purchase and lifestyle driven than it ever was. More people are searching for “pizza places near me” and “quick drive-in options in my location.” This change is due to the entry of mobile devices in the Google search domain. In 2017, over 51% of the Google searches came from mobile devices. Find out more about the search trends you need to follow from visionsmash. Recent stats show that 57% of the people, who are engaging with businesses from their mobile devices, are interested in visiting a store. About 39% of the users call related companies, and 10% of them end up buying something. That is possible because when a person is searching from his desktop, he has a different intent. He is at home, probably lazing around on social media sites, reading blogs and news articles. 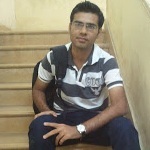 During this time, he is more likely to use Google for generic queries that satisfy his curiosity. When a person uses his mobile, he is more likely to be out on the road, already searching for a particular establishment near him. That’s why a search like “quick haircut options around me” elicits a salon visit and business profit. Over the last few years, searches including the terms “nearby” and “near me” increased by at least 80%. These are the “I-want-to-go” micro-moments of search according to Google. This kind of a search always precedes an action from the user. How Can You Cash in On The Search Micro-Moments? As you can see, optimizing for general searches are not enough anymore. You need to work on perfecting your hyper-local micro-moment SEO. It might sound like a mouthful, but breaking it down shows us that it involves technical and non-technical SEO features that optimize a website’s content for hyper-local search results as well as these micro-moment SERPs. It includes many factors and sets of intricate metrics that a professional SEO service can help you monitor. With the help of a dedicated SEO team, you can achieve better CTR, higher traffic, lower bounce rates and enhanced conversion. i. Mention Local Features – All the top search results from Google pay attention to user intent and micro-moment. These include a salon, spa, hotel, restaurant and shopping mall searches. ii. Works With a Mobile- First Target – Almost 51% of the current Google searches now come from mobile devices. 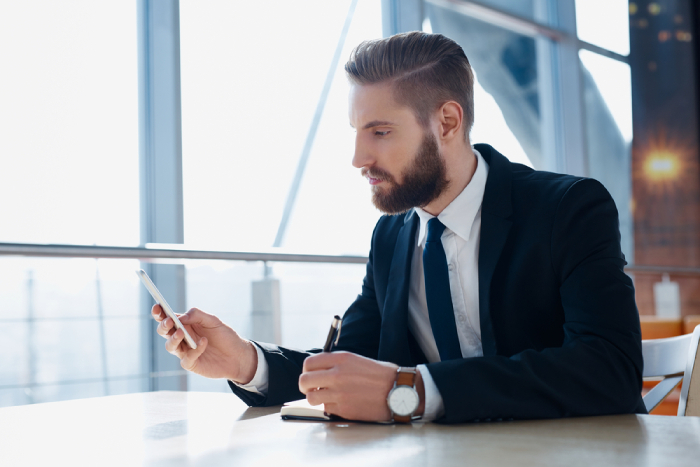 Working with a mobile-first mindset is imperative for all local businesses. Do not forget to include visible CTAs and Click-to-call buttons wherever eligible. iii. 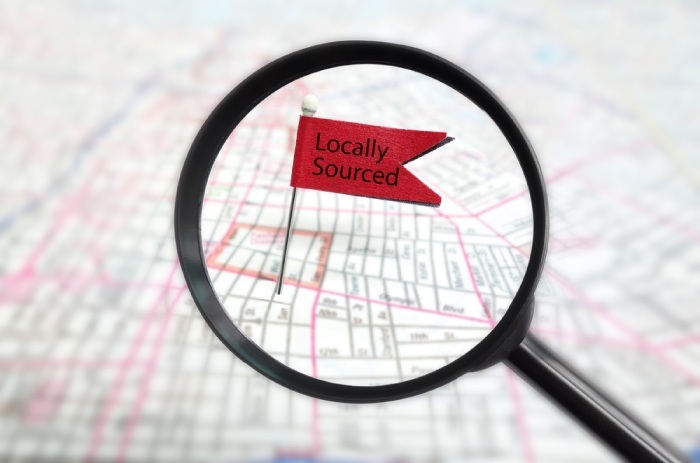 Customize Landing Pages According to Location – You need to carve a niche audience for each locality you serve. Your storefront might be in the city center, but that does not mean all your visitors and buyers reside there. Include your ZIP code, local neighbors, local landmarks and address in each landing page. iv. Pay Attention to Structured Markup – There is no way you can expect excellent performance from your website unless you are investing some time and effort in your site’s schema markup. Data markup gives the vital information a structure that Google bots can access with ease. It should include your company name, product, service type, address, contact number, operation hours, longitude and latitude. What are Some Off-Beat Ways to Utilize The Micro-Moment Trends? There are instances when the brand in question does not have a storefront in the locality. i. A local information catalog, where people can find products and services in their relevant localities. ii. A repository for “How to” guide videos. iii. An inventory for products from the local market that they can buy from the respective sellers through an instant buy option. 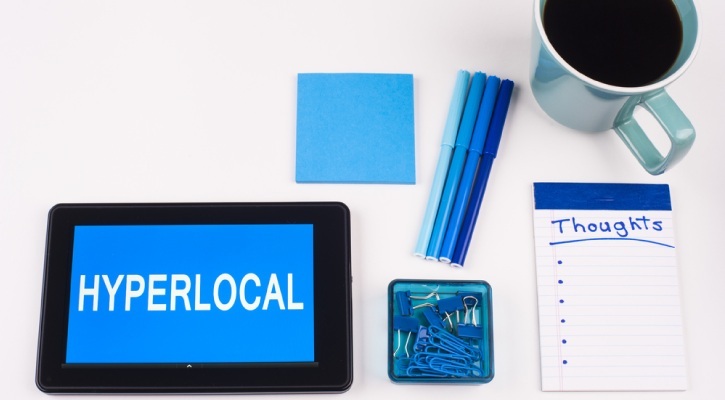 When local businesses aim to attract local customers through the web, they need to work hard to keep themselves visible to the target communities. Visibility affects the complete performance of any website irrespective of its purpose. 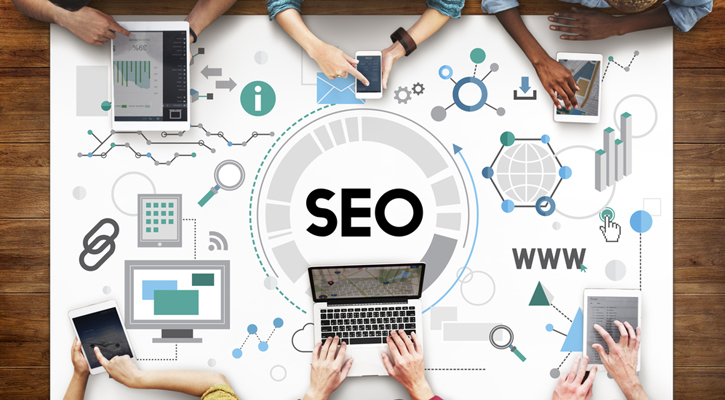 Sometimes, you will need to step into the world of enhanced SEO practices to be able to stand out from the crowd.